Do you think you’ve been making some “mistakes” along your weight loss journey? Consider this alternative instead: Forgiveness for yourself. 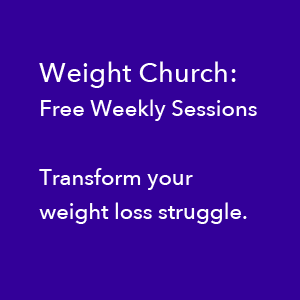 By forgiveness, I don’t mean to suggest that we are doing something “wrong” by being overweight or eating brownies and milkshakes because I believe we have radical freedom in this life. What I do mean to suggest is that there is no benefit to trash-talking ourselves as a result of any actions we’ve taken such as overeating, emotional eating or gaining weight. Mean is mean. Period. There’s no positive benefit. A new path, a new trajectory and a new body all start with a new choice. And then another and another. “Forgiving” yourself is an awesome new choice to begin with. 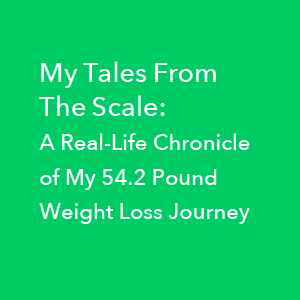 Weight loss can absolutely be a spiritual path. I liked the metaphor used in the tip. Forgiveness is powerful. Love your photos! Yes, indeed. Forgiveness is powerful. It releases resistance. And THAT is a mighty good thing. Three cheers for forgiveness. And a few more cheers for seeing the enormous opportunity for self-expansion that is available in every act that seems to require our forgiveness.